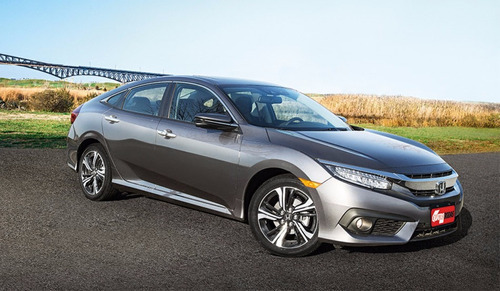 TEMOS TODA LINHA HONDA 0KM COM PREÇOS MELHORES QUE CONCESSIONÁRIA. 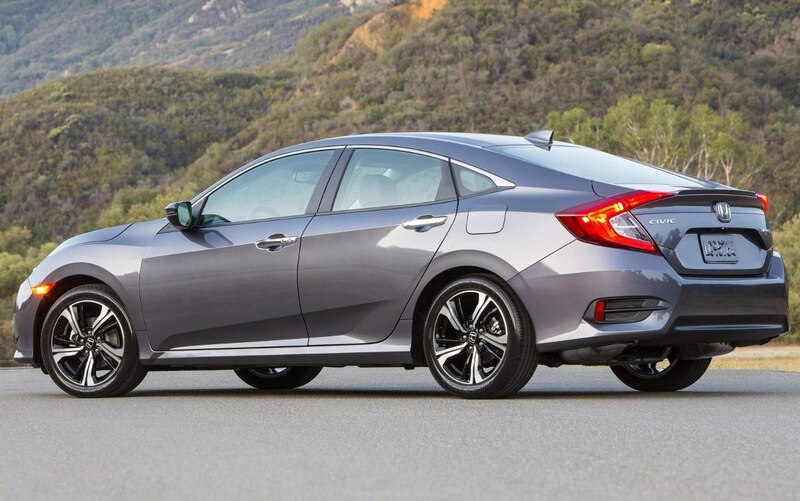 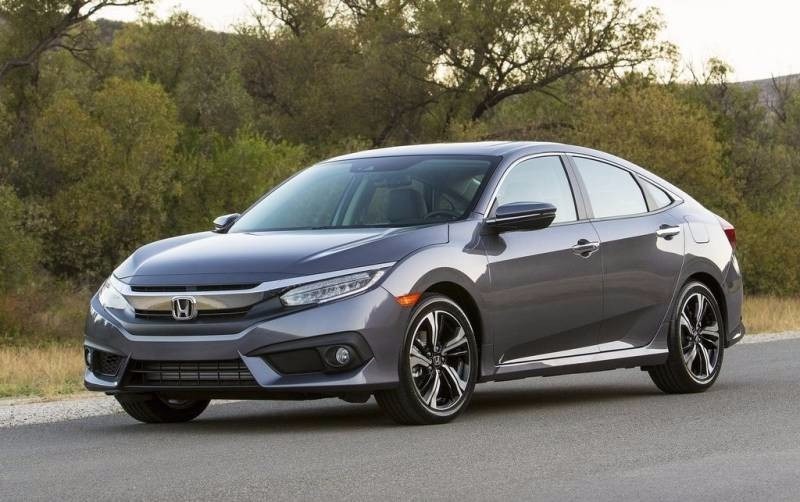 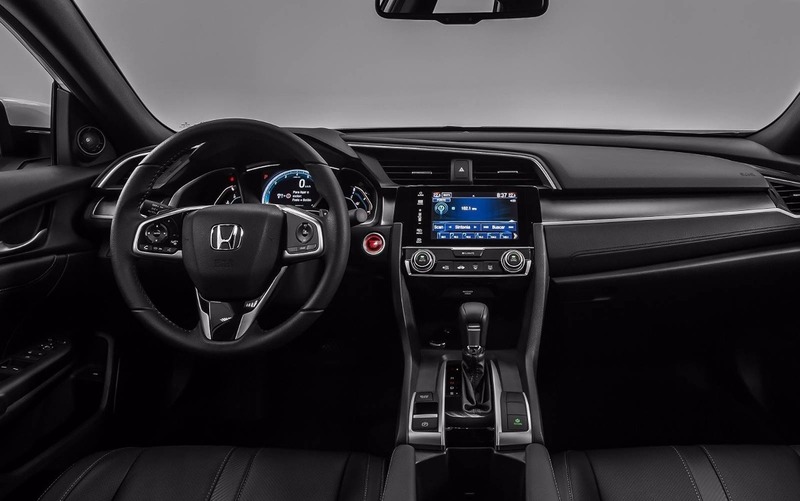 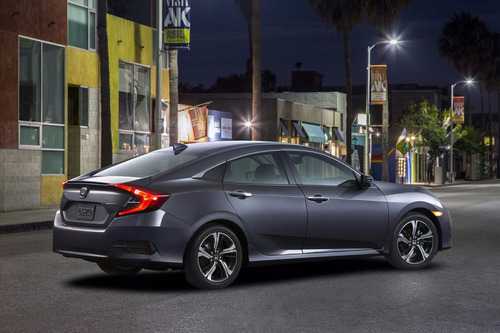 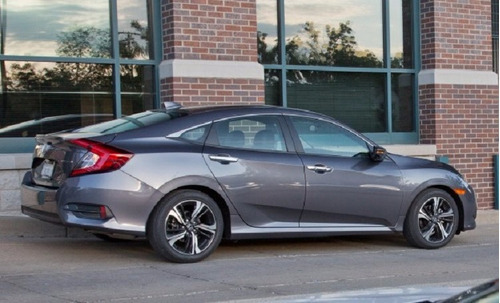 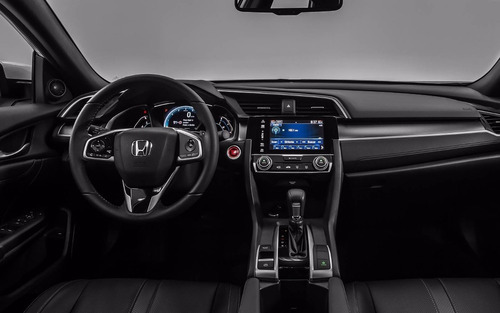 HONDA CIVIC EX 2.0 AUTOMÁTICO 2019/2019, A PARTIR DE R$ 99.900,00. TODOS OS MODELOS E CORES, CONFIRA!! DEOCAR VEÍCULOS 25 ANOS.